Yoga Marketing requires special expertise to get great results. The competition in the Las Vegas area is high and getting results depends on quality work that ensures that you engage with your users on all marketing platforms. 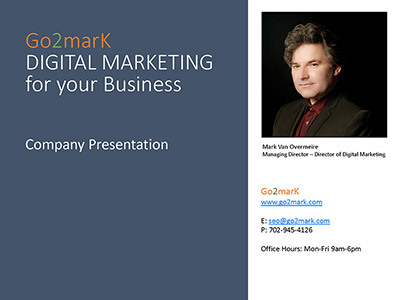 Go2marK is a Yoga Marketing Expert in Las Vegas that will help your yoga studio in every step of the way. Before taking on your Yoga Marketing project we determine what your goals are. Would you like more exposure on search engines such as Google, Bing and Yahoo!? Reach and engage with more users on Facebook, Instagram or Twitter? More people booking a yoga class? Go2marK ensures that you have a yoga website design that is search engine friendly and engages your visitors with appealing content. What are the benefits of working with a Yoga Marketing Expert? We can integrate the booking software from MindBody on your Yoga Studio website so visitors can book their class directly on your website. 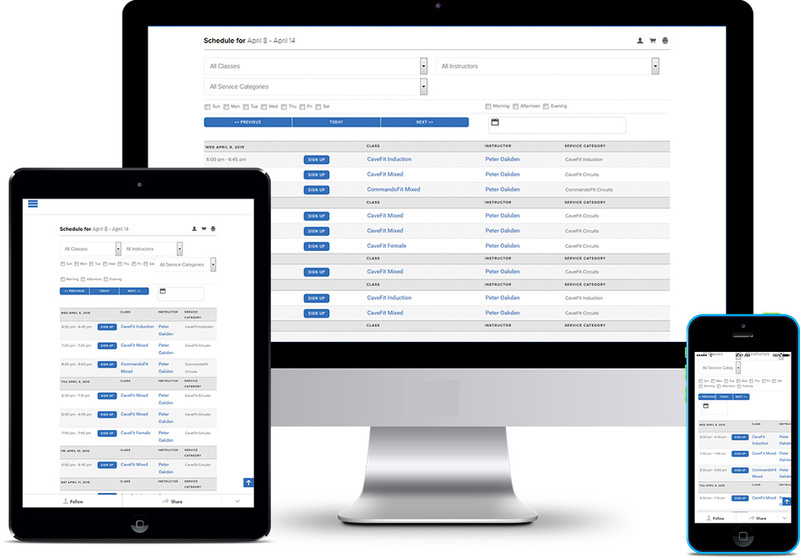 MindBody provides cloud-based business management software for the wellness services industry. MINDBODY serves about 35 million consumers located in over 130 countries and territories. It provides business management software and online scheduling platforms for over 58,000 health and wellness businesses globally. Don't own a Yoga Website? No problem. 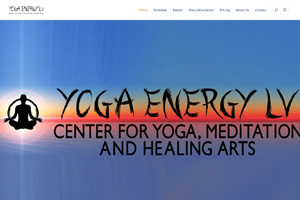 If you do not have a website we can design and host a complete SEO friendly Yoga website with all the required functionalities for you that looks fantastic on all devices. WordPress and Drupal are just some of the open source content management systems (CMS) we work with to design and manage a Yoga Studio website. Questions about our Yoga Marketing services?